OpenMechanics is a Minecraft mod that adds technology to Minecraft. It has a long progression tree, which includes many realistic aspects. You do not need to ask me to use this mod in a modpack. Feel free to credit me though! If you are misusing the mod, I will have it removed. What do you plan on adding in the future? 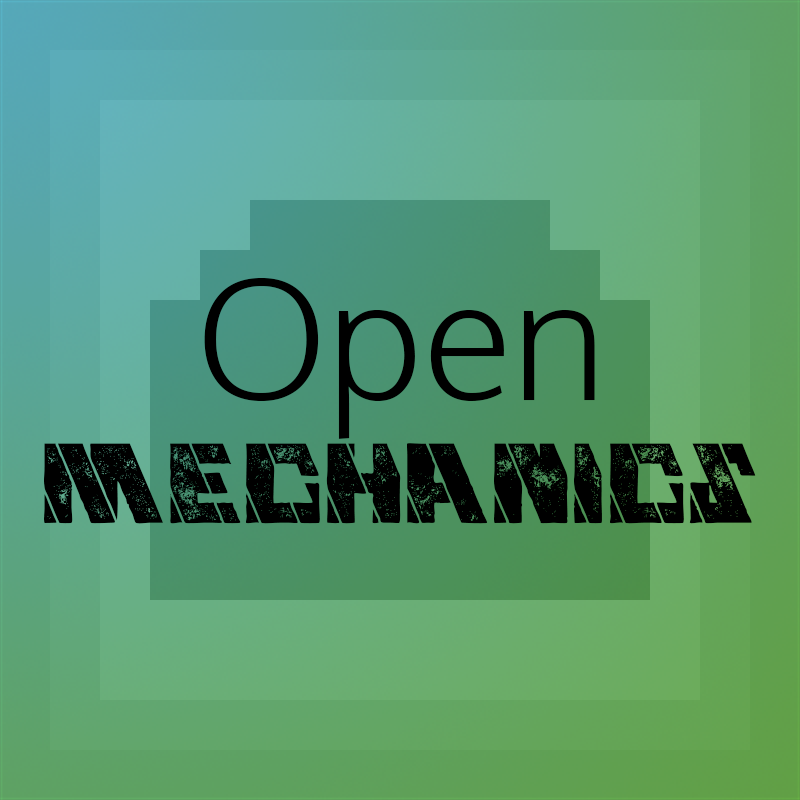 OpenMechanics is created by The Puzzlemaker, and (formerly) dadarkgragon. What is included in the 1.8.9 version?